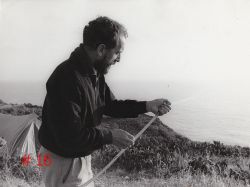 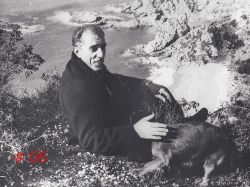 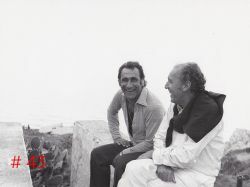 The famous Italian writer Giuseppe Berto, born in Veneto in northern Italy, moved to Calabria during the 1960s. 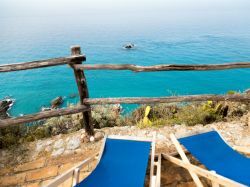 He was travelling to Sicily but when he arrived in Capo Vaticano he decided that was where his journey would end. 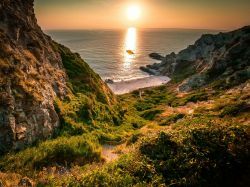 He had found his paradise! 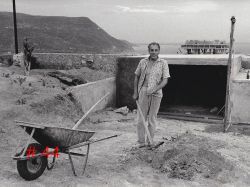 He bought land on one of the most beautiful places on the coast and built 8 houses, for himself and his friends. 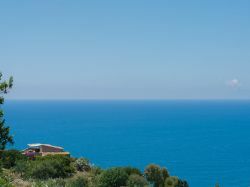 Fifty years later, these magnificent houses are still there and the amazing view hasn’t changed. 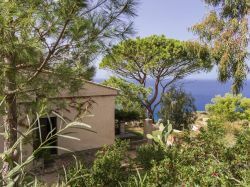 The volcano of the island Stromboli, the bays with white sand, the Mediterranean garden, and the peaceful atmosphere all make this place a paradise. 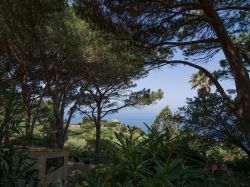 Every house has a different style and location in the beautiful park yet they all have an amazingl view and offer guests a lot of privacy. 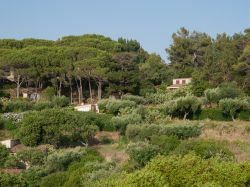 On the grounds, there is a private path to the bay Le Spiaggette. 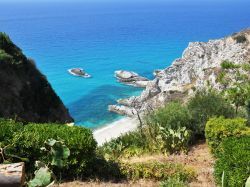 The well tended path, with 400 steps and a railing, leads to an almost private beach. 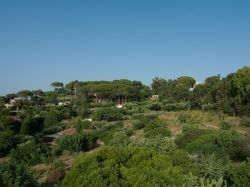 A few minutes away from the property, one can find a bar, restaurant and a small supermarket. 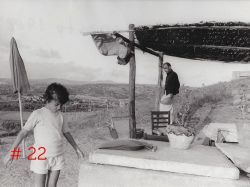 The gentle and kind Antonia, daughter of Giuseppe Berto, meets all the guests and prepares, on request, typical dinners. 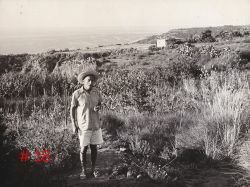 In the vegetable garden, one can pick tomatoes, eggplants and other vegetables. 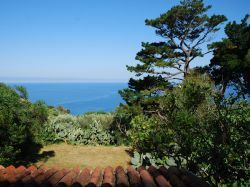 Holiday house for 2 people with a magnificent sea view at walking distance from the beach. 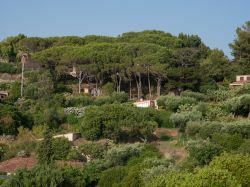 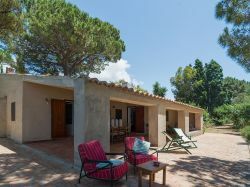 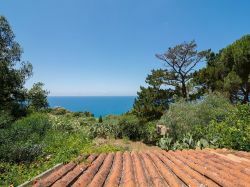 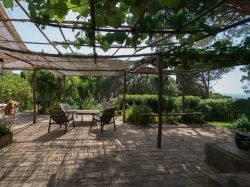 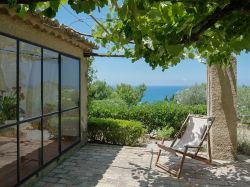 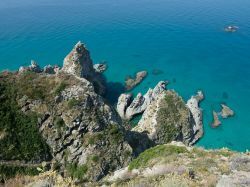 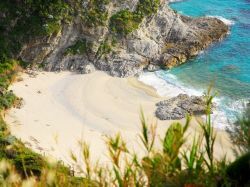 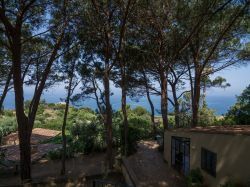 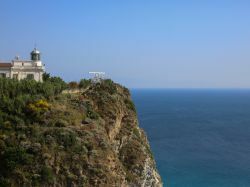 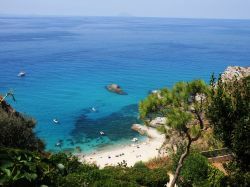 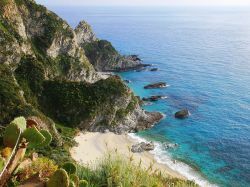 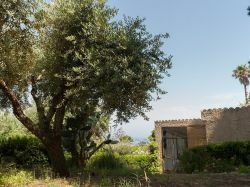 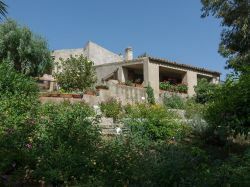 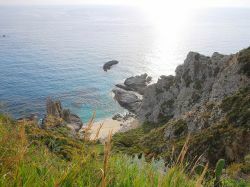 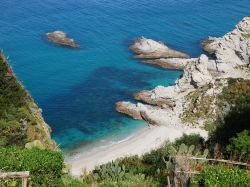 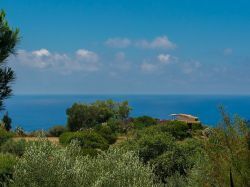 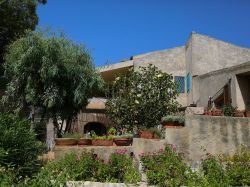 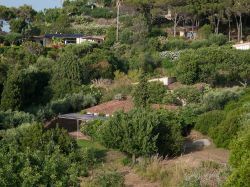 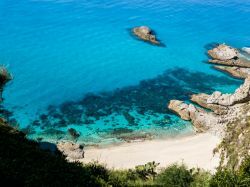 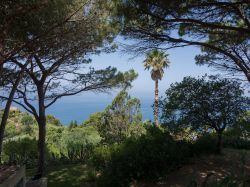 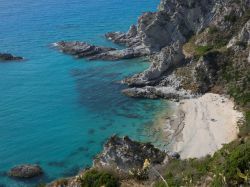 Small house ideal for 2 people with a view of the sea and close to the beaches of Capo Vaticano. 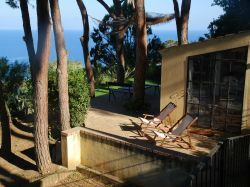 Holiday house for 2 people with beautiful sea view walking distance from the beach. 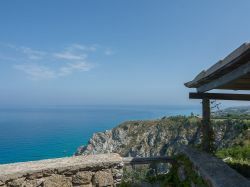 House overlooking the sea for 2 people in a unique and amazing location. 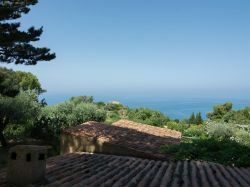 Very spacious and comfortable house for 2 people walking distance from the beach. 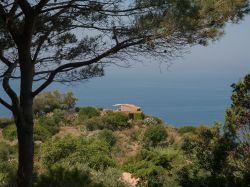 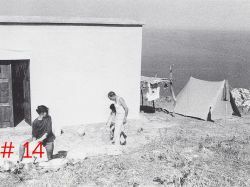 House for 4 people with an amazing sea view walking distance from the beach. 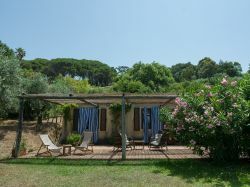 Holiday home for 2 to 4 people with beautiful sea view and walking distance from the beach.